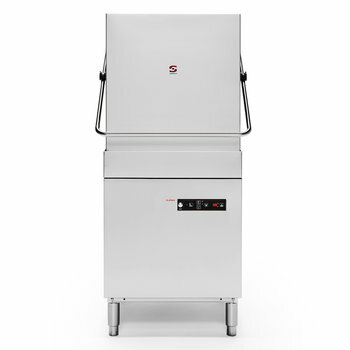 Commercial pass-through dishwasher with a max. 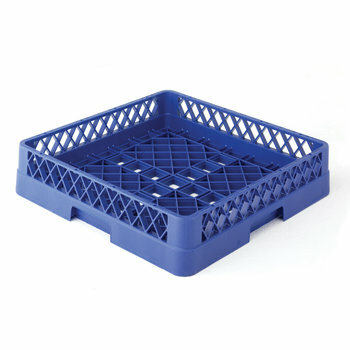 loading height of up to 400 mm and 3 wash cycles with thermal cycle delay option included. 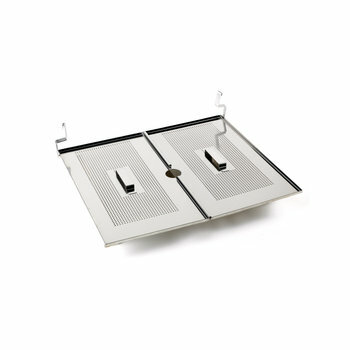 A stainless steel, top of tank filter system is also included as standard. Double skinned hood: thermal and acoustic insulation. Tank capacity above average: it takes more time to saturate the water of debris. Suitable for straight in line and corner situations. Top and bottom wash arms. Catering grade stainless steel construction (AISI 304 2B). Its double skinned hood ensures thermal and acoustic insulation and energy saving. 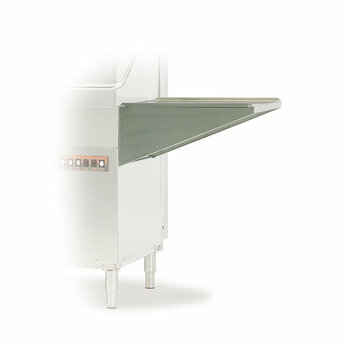 Lifting bar activated hood opening. Hood activated, auto cycle start. Rounded finish interior ensures no accumulation of dirt. Electronic, watertight, high-performance control panel. Wash and rinse temperature display. Precision positioned water jets guarantee optimum washing result for even the most stubbornly stained glasses. Easy to assemble, boltless rinse spray arms. 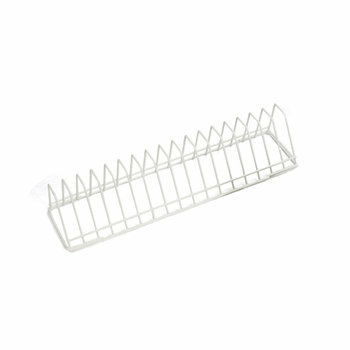 Completely rounded, stainless steel wire rack support and guide. 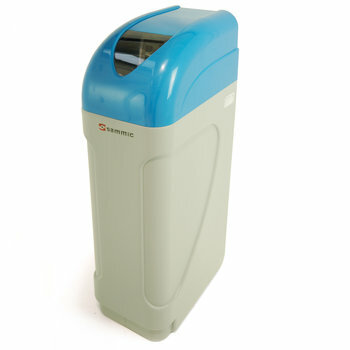 Double filter system provides effective wash pump protection. Easily removable dispersers and filters for cleaning and maintenance. No tools needed. 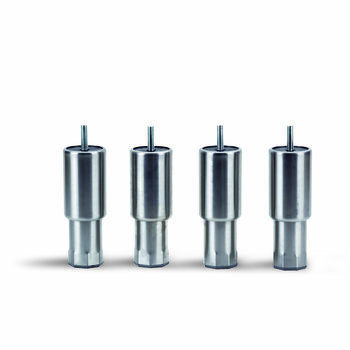 Equipped with adjustable thermostats in tank and boiler and safety thermostat in boiler. Designed for quick and easy maintenance. 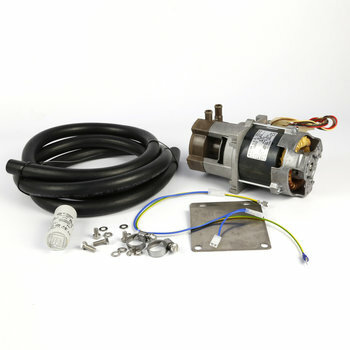 Fast access to components for on-site maintenance. 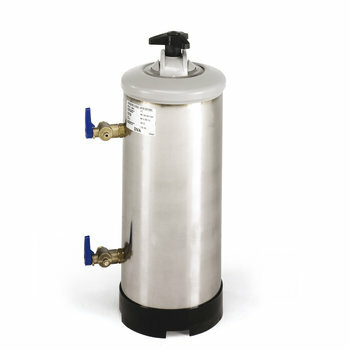 Cycle duration: 60 " / 120 " / 180 "
Stainless steel top-of-tank filter set. 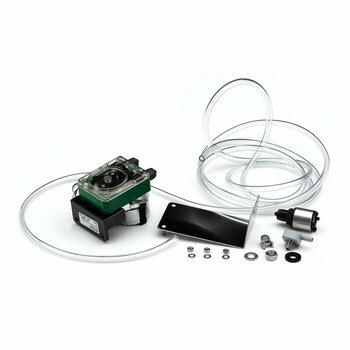 Constant rinse temperature system with booster pump and break tank (type A Air Break) .